Adults speak less to children whose oral language skills are under-developed. It’s the sad truth. Children who need language stimulation the most, get it the least. If I shared a few tips to stimulate your preschooler’s language and it wouldn’t involve worksheets or flashcards, would you try ‘em? Am I really using these techniques? Can I do it any better? 1. Stay on the topic longer. When your child initiates a topic and shows interest, stay on that topic and really get into it. Extend and deepen conversations so that he or she has more time to talk about the preferred subject matter or interest. Aim for multiple exchanges between you and your child. 2. Link it. Relate or associate new vocabulary words to familiar words. If your child knows big (and overuses it) try using the words enormous or humungous. 3. Finish the sentence. Have your child complete the sentence with the new vocabulary word. Speech therapists refer to this as cloze statements or cloze procedures (Yes, it’s with a z not an s). The adult provides part of a sentence, phrase, or utterance and the child completes it with the desired word. If the new vocabulary word is “moat”, you could say, “We’ve completed our sandcastle. We made a ________. ” Wait expectantly for him or her to finish the sentence. If needed, you can even give your child the first sound of the desired word. 4. Risk free zone. Make it okay for your child to take risks with new vocabulary during conversation. If he or she doesn’t feel comfortable with you during conversation who will he or she feel comfortable with? Encourage some word risk taking! 5. Expand and extend. I’ve written a detailed post on these techniques, please see it for specifics –Expansions and Extensions to Improve Your Child’s Language. Basically, when expanding – you add in words that are missing from your child’s phrases. 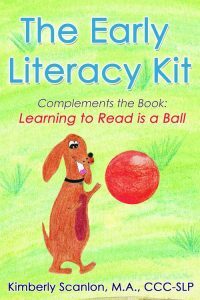 For instance, if he said, “dog run”, you could say, “The dog is running.” Extensions take expansions a step further by adding more descriptive information to compliment what your child said. If he said, “The dog is running,” you could say, “The dog is running fast”. 7. Responsive turn-taking. Avoid saying “yeah”, “oh, or “mmm” to acknowledge your child’s comments. These filler phrases add little to the conversation. 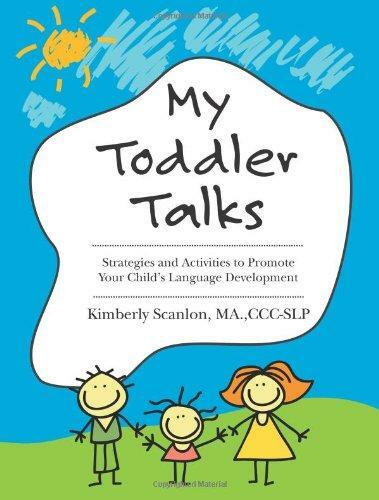 Add value to your child’s observations or comments by thoughtfully responding and reacting to what he says. If he says, “That’s a big house.” You could say,“Yes, it’s humungous.” Or, “Yes, it’s a mansion.” See how you’re acknowledging your child’s comment and adding new information at the same time? For more vocabulary development tips, please read Vocabulary Development: Why is it Good to Re-read the Same Books to Your Children? 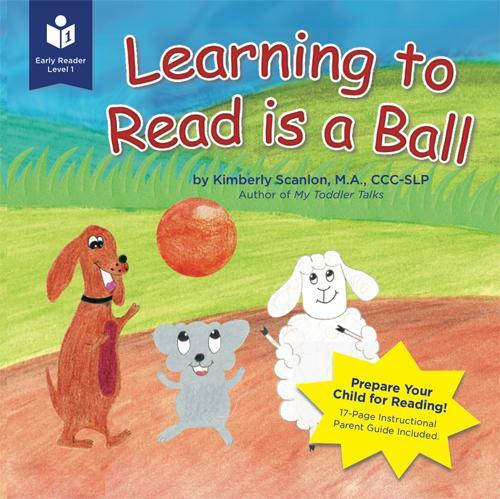 and check out my latest book, Learning to Read is a Ball . Ruston, H.P., & Schwanenflugel, P.J. (2010). 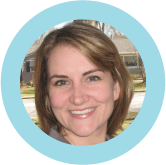 Effects of a Conversation Intervention on the Expressive Vocabulary Development of Prekindergarten Children. Language, Speech, and Hearing Services in Schools, (41), 303-313. Rosinski-McClendon, M., & Newhoff, M. (1987). Conversational Responsiveness and Assertiveness in Language-Impaired Children. Language, Speech, and Hearing Services in School, (18), 53-62.